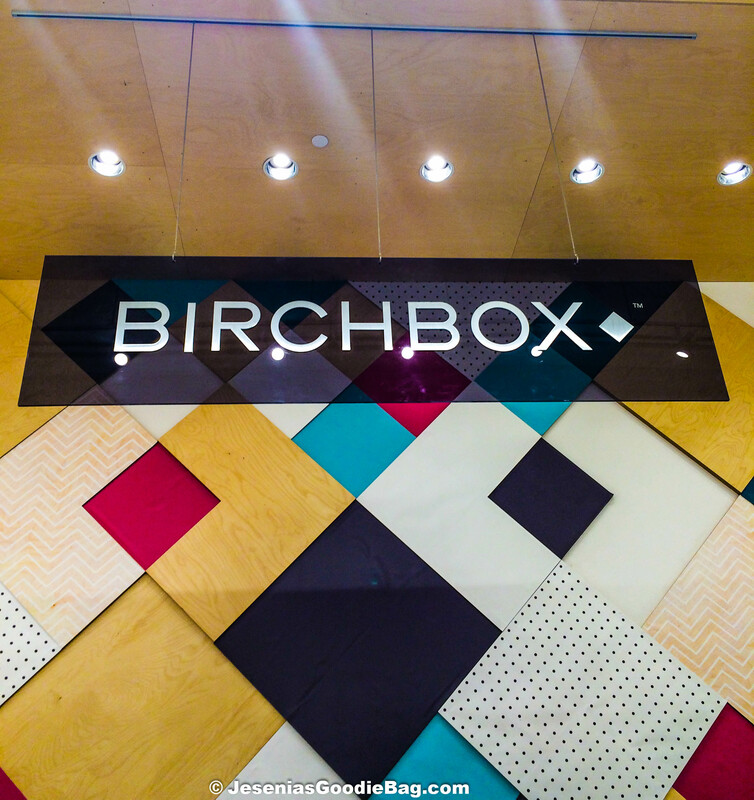 Birchbox welcomed Living Proof for a night of champagne toasting and hair makeovers with Jennifer Aniston’s beloved hair stylist, Chris McMillan. Three lucky fans were chosen at random for a meet and greet with the famed stylist that included a hair transformation. 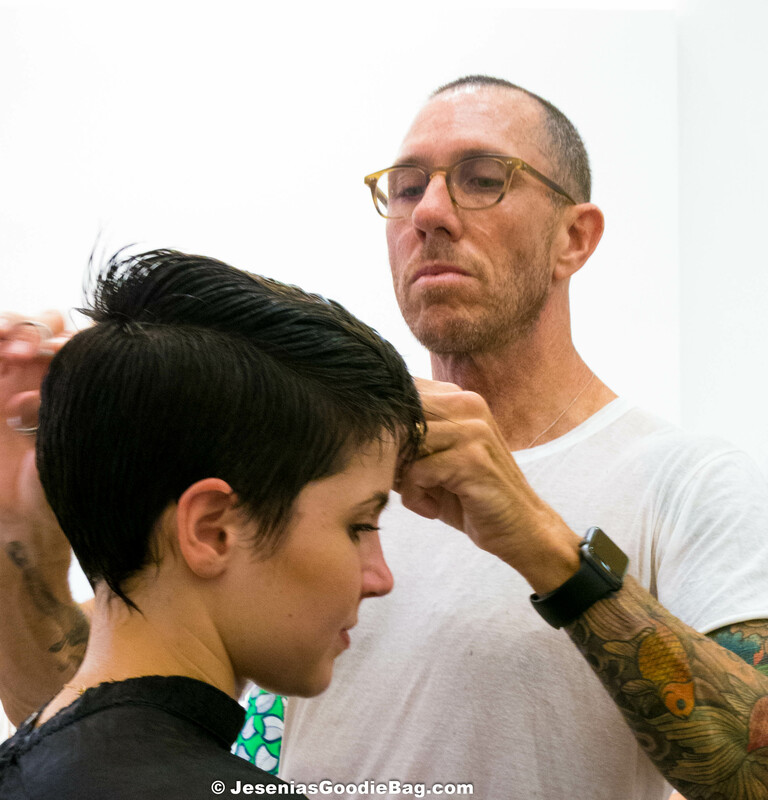 Guests watched in awe as Chris worked his magic using Living Proof hair products, creating dimension and distinct style as he channeled popular hair styles from Edie Sedgwick to Michelle Williams. 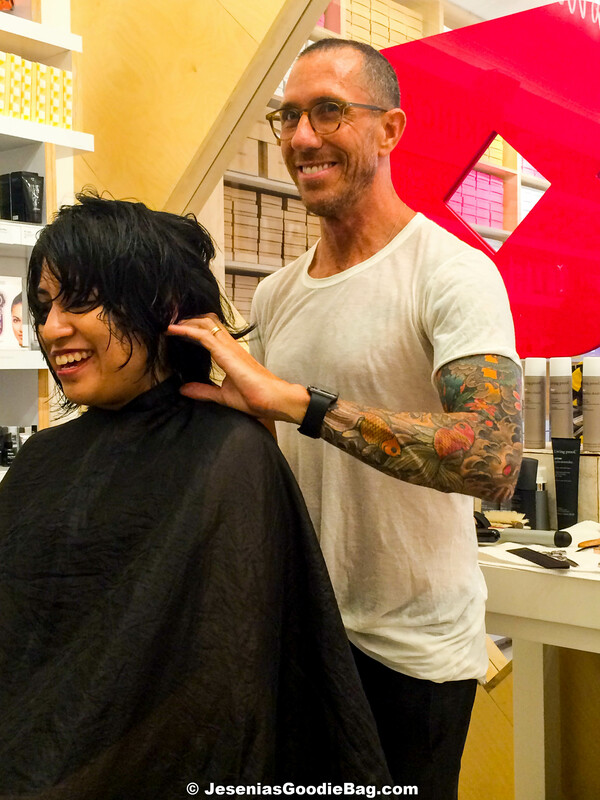 Each woman left the stylist chair overjoyed with their new look, while onlookers oohed and aahed. 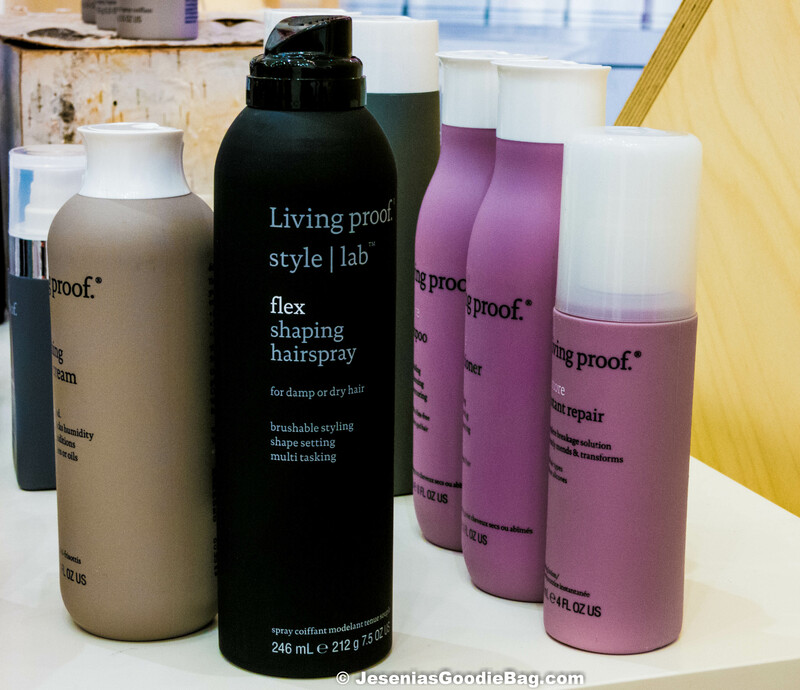 To Jesenia’s Goodie Bag Editor Chris suggested Curl by Living Proof and gifted Restore Shampoo & Conditioner, for dry, damaged, color treated hair, and Perfect Hair Day (PhD) 5-in-1 Styling Treatment, for smooth, voluminous, conditioned, strengthened, polished locks. “Versatile haircuts are all the rage. “ He tells us, while pointing down to his iPhone at backstage photos of models he’s styled. The newly and happily married Chris also gushed about his spouse Martin Sevillano. In his Martin Lawrence voice impersonation, he referred to Sevillano as a napping pooh bear that’s as clueless about colors as Andy Sachs from Devil Wears Prada movie. Chris stared back at us and said, “I almost went Miranda Priestly on him.” We had a good laugh. Chris also tells us this year’s favorite movie is hands down the animated comedy adventure Inside Out. 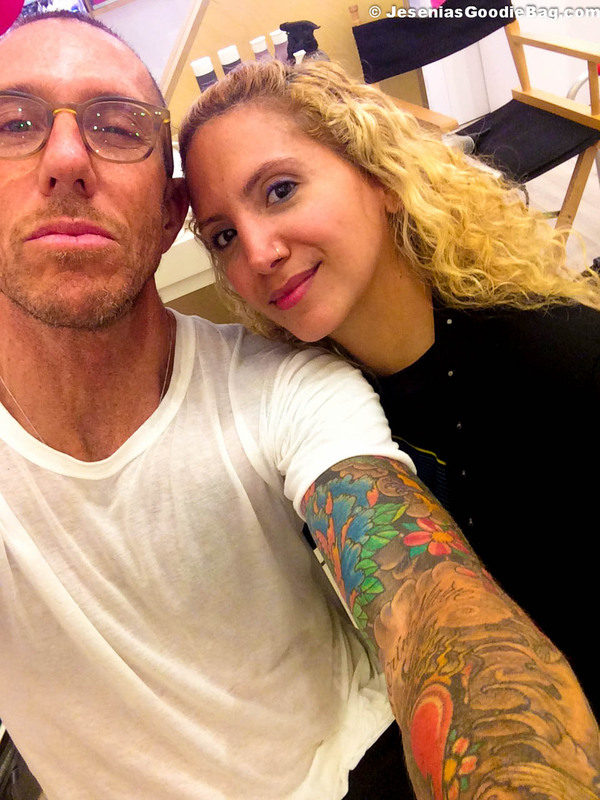 Here at Jesenia’s Goodie Bag, we adore Chris McMillan. 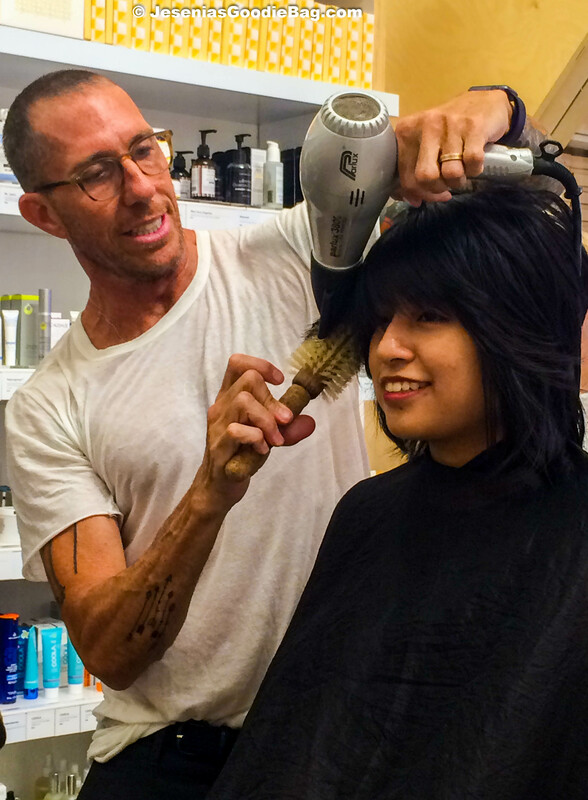 Watch the creator of The Rachel Haircut give an amazing blowout using Living Proof hair care.